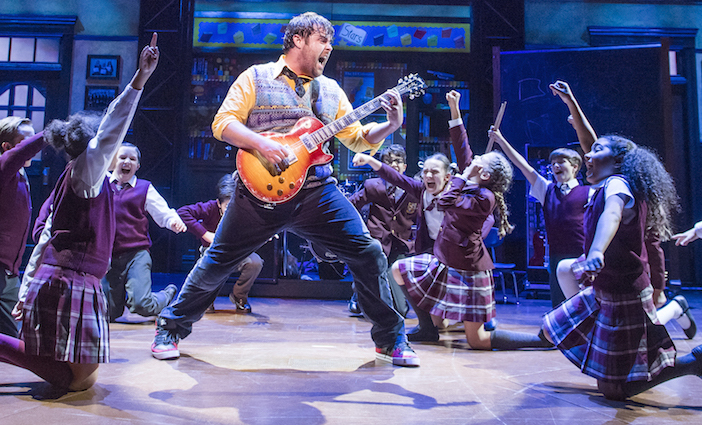 “School of Rock” takes the stage at Hollywood Pantages this month. 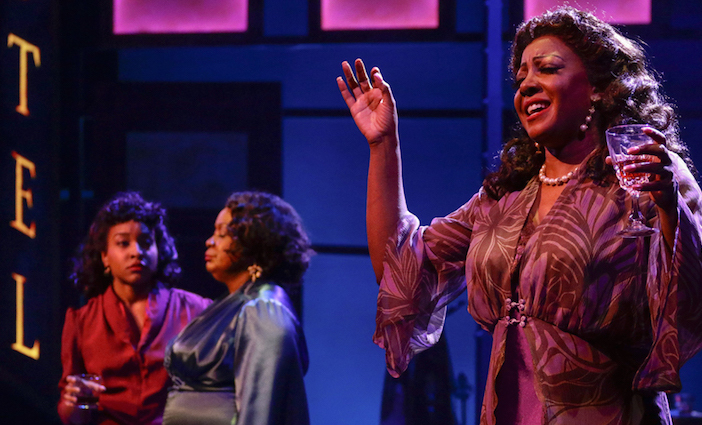 From performances by indie-rock royalty to Tony award-winning musicals, check out the top performances and plays in Los Angeles this May. Singer-songwriter Khalid takes on the Greek Theatre this May. “Blues in the Night” lands at The Wallis this month. “School of Rock” photo by ©Tristram Kenton. 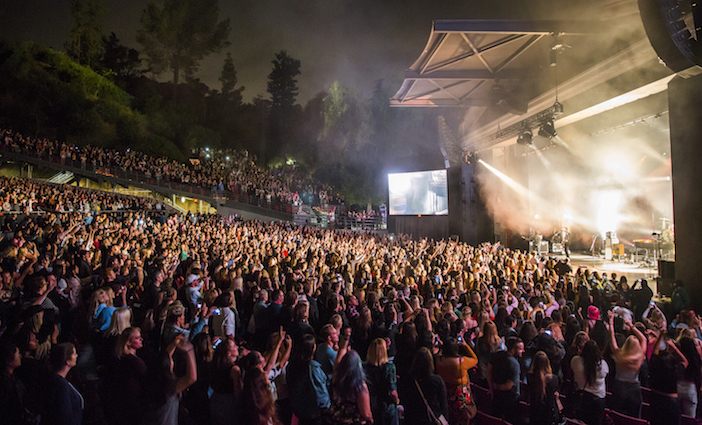 Greek Theatre photo by Michelle Shiers. “Blues in the Night” photo by Lawrence K. Ho.